Strengthens cell membranes, rejuvenates the skin. Regulates metabolism and balances internal bodily function. Promotes normal nerve conduction, prevents neuron degeneration. Take one teaspoon (5 mL) twice daily. Dissolve under tongue before swallowing. Each teaspoon delivers 3,685mgs of Fresh Royal Jelly. 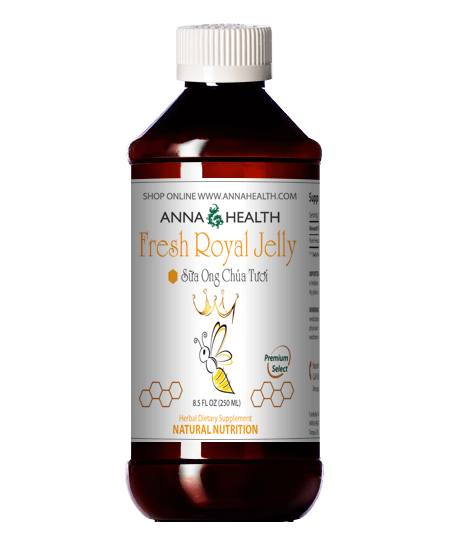 Royal Jelly has been researched extensively in the lab, in test tubes, in animals, and in humans. The efficacy of royal jelly is already proven by the test of time and by millions of human cases. Plus, hundreds of scientific studies have been performed, confirming that royal jelly is indeed one of those rare elixirs that greatly impacts human health – without untoward effects. Even if millions of dollars were spent researching royal jelly, it will only confirm what is already known: that it helps alleviate a wide range of complaints and even reverses certain diseases outright. Safety is one of the biggest concerns regarding natural substances. No one wants to take something that might have side effects. Royal jelly is completely edible and is safe for all ages, including babies. Royal jelly therapy results in a wide range of positive results, including the opportunity to feel tremendously healthy like never before. Quality and reliability of the raw material is also a significant concern. Royal jelly is a rare substance. Inexpensive forms are likely to be inferior in quality. While royal jelly is one of the safest of all nutritional supplements, there is a small chance for allergic reactions. Certain individuals may be allergic to bee stings. Occasionally, such an individual might also be allergic to bee products, including honey, bee pollen, and royal jelly. In this instance, proceed with a bit of caution. Start taking a small amount then gradually increasing it. 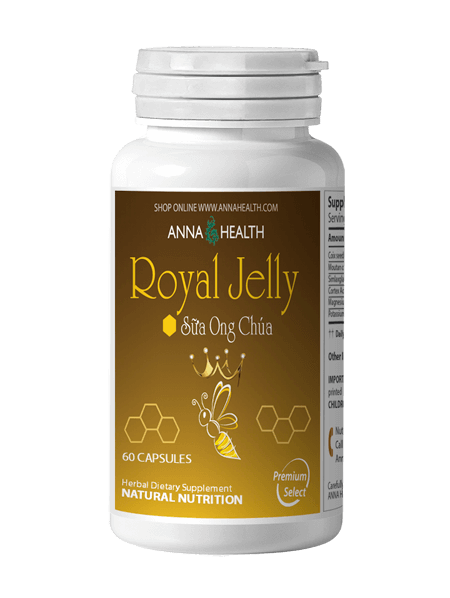 Royal jelly is such a valuable substance that, ideally, everyone should attempt to benefit from it. Research has proven that royal jelly aids human health in numerous ways. No one is certain precisely how it works. In fact, it was Dr. A Saenz of the Pasteur Institute who proclaimed that royal jelly possesses “remarkable and mysterious” healing properties. The health enhancing properties of royal jelly are far more significant than those resulting from drug therapy. It is useful in virtually all disciplines.